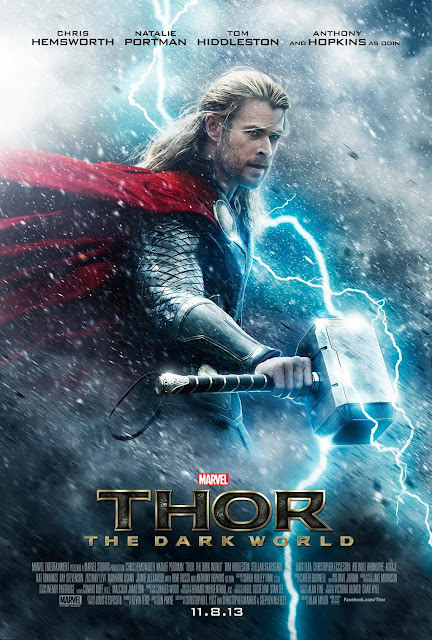 WillingToBeLucky.net: THOR: THE DARK WORLD Trailer Premieres! They've released the Thor: The Dark World trailer today! All I can say is HIDDLESTON! And it's great seeing Hemsworth back in action! What did you think? Are you looking forward to the film? And do I see a love triangle in the future?